However when I look at the published version it does not give the option to put in credit card information or select pay pal. Also, there was no flag for me to put in my pay pal account information. I cloned your form and it seems there was a problem with your Iframe embed, I deleted it and placed the paypal pro form element again and it worked. 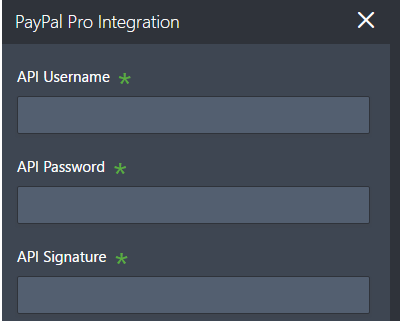 please click here to get one, then enter them in the PayPal Pro Integration. Do get back to us if you have any more questions. or redone to get the verification process approved. Please advise. 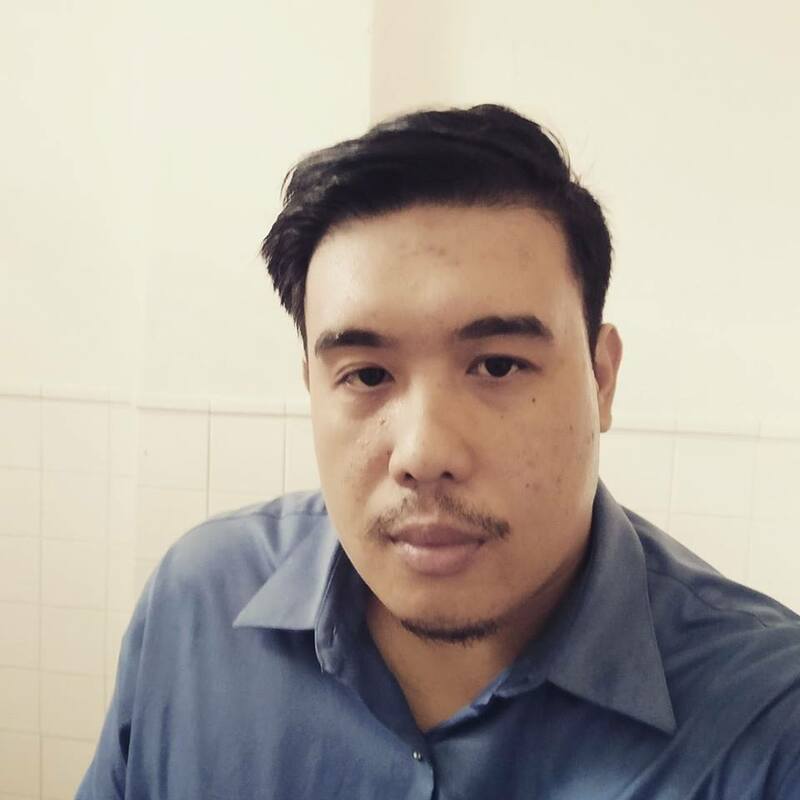 Hello, please make sure you're using Paypal pro subscription. the website I click on the paypal pro integration. My apologies if you got confused on the scenario. 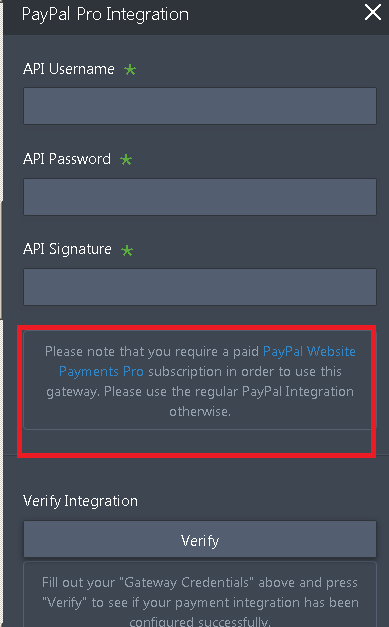 Please refer to the annotation wherein it was mentioned that the credential must be a paid Paypal Website Payment Pro subscription account to be able to use the gateway. Again I'm sorry for the confusion.